Michigan’s version of a DUI, called Operating While Intoxicated (OWI) or Operating While Visibly Impaired (OWVI), comes with harsh penalties, including jail time, fines and a mandatory six-month suspension of your license. For most Michiganders, the loss of a driver license causes substantial hardship, making it difficult to go to work or school and to keep up with the necessary tasks of everyday life. Iafrate & Salassa, P.C. provides aggressive defense to OWI and OWVI, challenging the prosecution’s reasons for a traffic stop and your arrest. If this is a first allegation, you’re probably apprehensive of the process and the possible consequences. 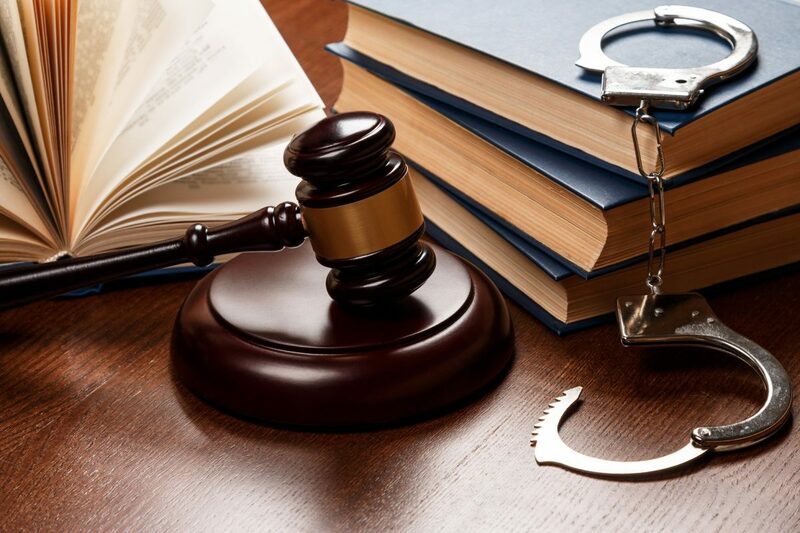 But you can rest assured that our criminal defense attorneys have successfully managed similar cases and will do everything possible to minimize the harm done by your arrest. An arrest for drug possession can have a significant impact on your life. A conviction for even a small amount of a controlled substance can close the doors to educational and career opportunities. Greater quantities may lead prosecutors to imply intent to sell, allowing them to charge you with a felony. 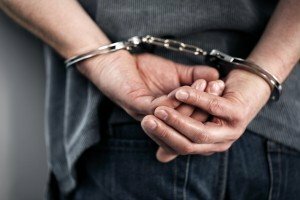 To manage your drug arrest and minimize any negative impact, you need an experienced attorney who can make a credible case for a reduction in charges or a dismissal. Iafrate & Salassa, P.C. pursues every legal means of raising reasonable doubt to obtain the best possible outcome in your case. Don’t let an arrest ruin your life. Iafrate & Salassa, P.C. works diligently to expose the weaknesses in the case against you. For staunch defense and emotional support throughout the legal process, contact us today at 586-263-1600 or online to schedule a free initial consultation.